Élise Boileau graduated from the Conservatoire de Paris and of the EDCM in Montreal. Since 2014, she has been part of the Quebec dance community as a performer. With her spirit, theatricality and sensibility, she dances and travels. Geneviève Boulet graduated from the École de danse contemporaine de Montréal. She has worked with O Vertigo, Roger Sinha, Lina Cruz, Dany Desjardins and Roy Assaf (Israel). She has been a dancer with Destins Croisés since 2009. In addition, she is co-founder of the collective LA TRESSE where she acts as a choreographer and dancer. The Acadian contemporary dancer, Marc Daigle, began his career more than 3 decades ago with the Groupe de la Place Royale in Ottawa. 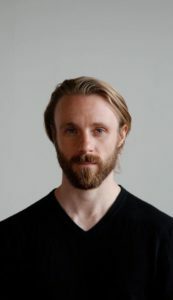 He has danced for Montanaro, JP Perreault, Carbone 14, Red Rabbit Project and Margie Gillis since arriving in Montreal. 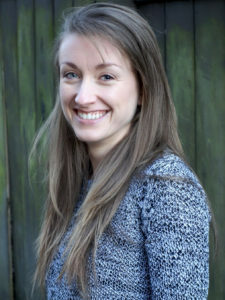 Over the past decade, Caitlin Griffin has performed in ballet and contemporary productions across Canada, China, Thailand, and Israel. 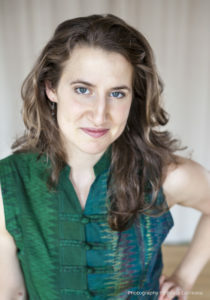 She has worked on stage with companies including Les Grands Ballets Canadiens and MOVE: the company. Winnipeg Dance Artist, Kathleen Hiley has performed solo works by Margie Gillis, Isadora Duncan, Rachel Browne, Stephanie Ballard, Jeanne Bresciani, Peter Quanz, and Gaile Petursson-Hiley. Her performances have been presented across Europe, Canada and New York. Kathleen‘s upcoming projects include work with the Isadora Duncan International Institute, Patricia Beatty and Toronto Heritage Dance. Kathleen is a graduate of the School of Contemporary Dancers. Ruth Naomi Levin dances with Calgary’s La Caravan Dance Theatre. 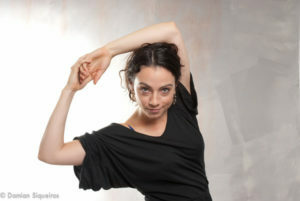 She also teaches and facilitates transformation through movement and body awareness through her company embodiedinmotion.com. 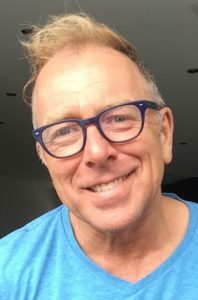 Neil Sochasky’s career wearing various hats as performer, rehearsal director, œil exterior, choreographer, teacher and coach has spanned four continents working for dance and theatre companies in both Canada and France.